The Indian Space Research Organisation had GSAT-11—the heaviest communications satellite the agency has built thus far—returned to Bengaluru, India, where it was produced, to undergo “technical checks” (according to a report appearing on The Hindu). GSAT-11 was supposed to be sent aloft on May 25, 2018. GSAT-11 is designed to grant multiple spot beam coverage in both the Ka- and Ku-bands. It is hoped that, upon reaching orbit, it will provide some 12 gigabytes per second of bandwidth. 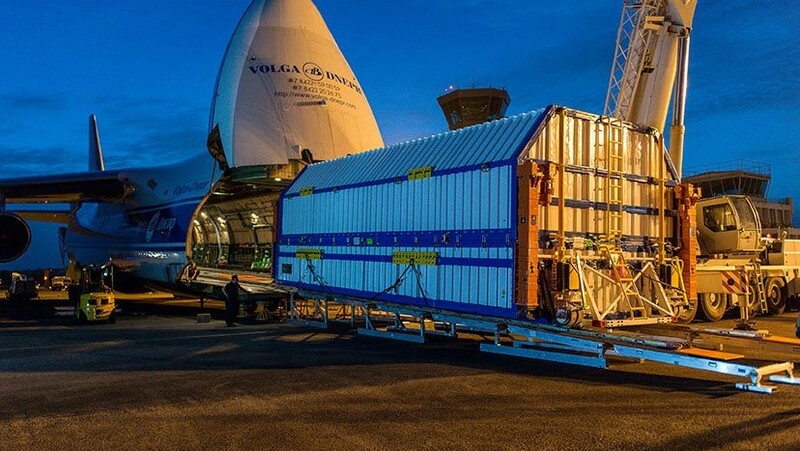 The spacecraft weighs in at an estimated 12,566 pounds (5,700 kilograms) and is described as a high-throughput, internet broadband satellite and is the primary payload of Arianespace’s VA243 mission. With this delay, Arianespace’s next planned launch, VA244, is currently scheduled to take place in July 2018. If that flight goes off without a hitch, an Ariane 5 ES rocket is planned to orbit a quartet of Galileo satellites on behalf of both the European Commission as well as the European Space Agency. Following the development with GSAT-11, Arianespace went on to note that the flight of the Azerspace-2/Intelsat-38 satellite for Azercosmos and Intelsat would now follow VA244 and should fly later this summer.